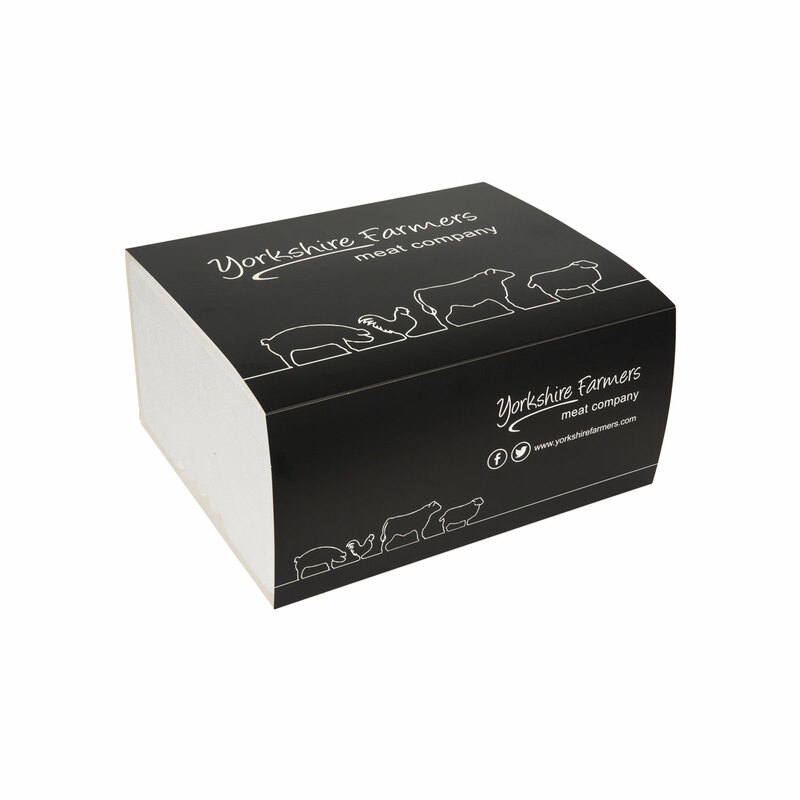 If you need tasty, flavoursome meals to last you through the winter then the Winter Warmer Box is perfect to get you through. 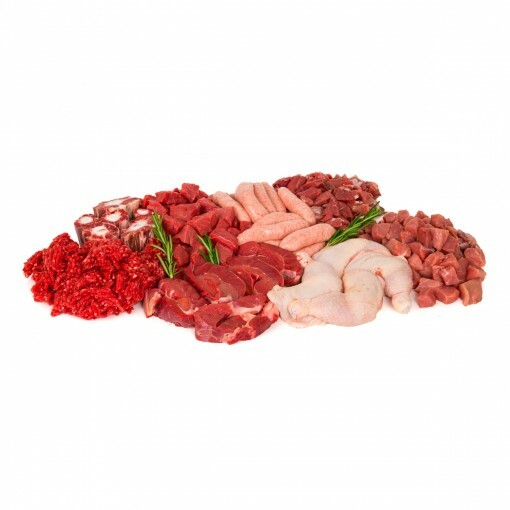 Providing a wide variety of meats perfect for stews and wholesome dinners all your family and friends will want to come round. Our lean diced lamb is perfect for a warming aromatic curry or our top quality 1.5kg whole chicken is fantastic for a classic chicken dinner. All you need then are vegetables, a few homemade Yorkshire puddings and thick gravy, delicious!